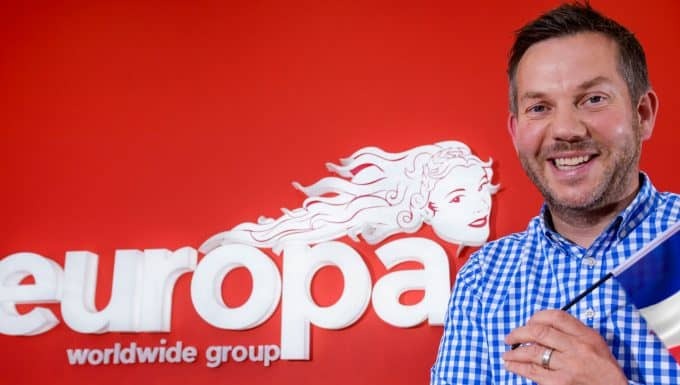 Europa Road in Northampton is celebrating its most successful month on record, adding to its growing customer base with a further 50 new accounts this quarter alone. The team of nine, based at Grange Park in Northampton, now includes an additional two account managers to help with its fast rate of growth and the management of three new large-scale accounts. Gross profit and revenue has increased month on month with a 20% rise in gross profit from May to June. Compared with the same period last year, revenue has increased by 32% and gross profit is up by 58%. 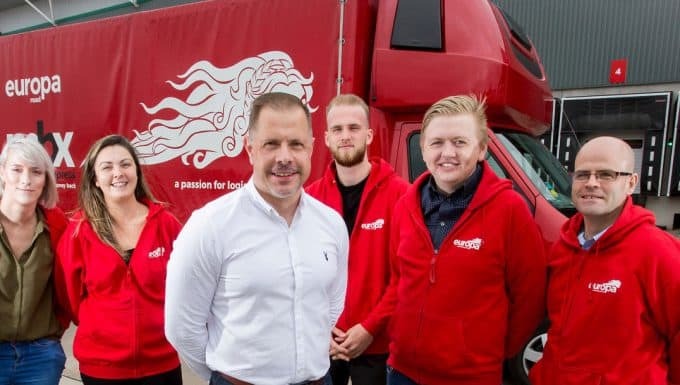 Europa Road Northampton Branch Manager Mitch Clarke said the success is down to a combination of the team’s hard work and the expansion of many of their existing customers. “I’m delighted that the team’s hard work is paying off with more and more customers recognising the value of working with us. The superb sales growth we’re achieving, along with the significant increases in output of some of our biggest customers have combined to deliver our strongest performance yet. Customers trust us implicitly – the team are extremely experienced and have a detailed and thorough understanding of our client’s requirements. “This, combined with our market-leading, daily services, the easy-to-use Leoweb portal and excellent levels of customer service means they’re able to entrust their business to Europa knowing it will be extremely well cared for. All of these factors allow us to continue to build on our solid reputation and business levels in the region. As well as our road freight services, Europa also provides dedicated air & sea, warehouse and showfreight services. 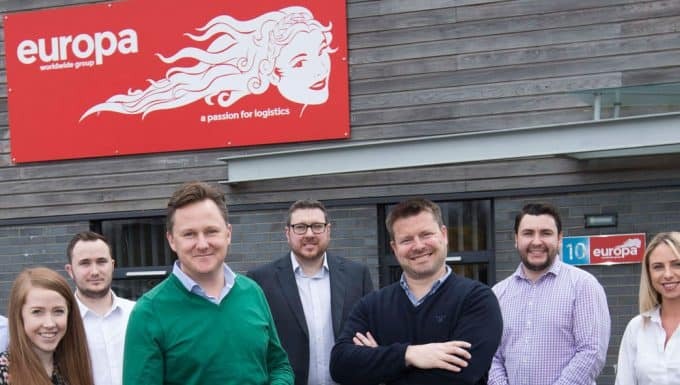 The business’s turnover exceeded £144m at the end of 2017 and is on track to exceed £200m by the end of 2018. The business operates across 11 sites in the UK plus Hong Kong and Belgium and is represented in 100 countries.